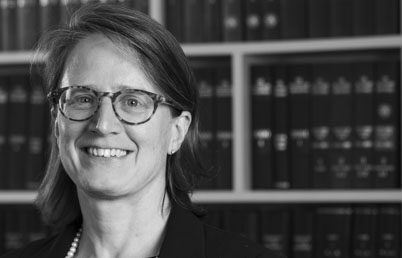 Congratulations to Elizabeth Ruddick on her appointment as a fee paid Judge sitting in the First Tier Tribunal (Immigration and Asylum Chamber). We wish Elizabeth every success in her judicial appointment. Elizabeth will be sitting as an immigration Judge in a part-time capacity and will continue with her client based practice as a solicitor in our immigration department. Elizabeth’s appointment is a great achievement and we wish her all the very best.